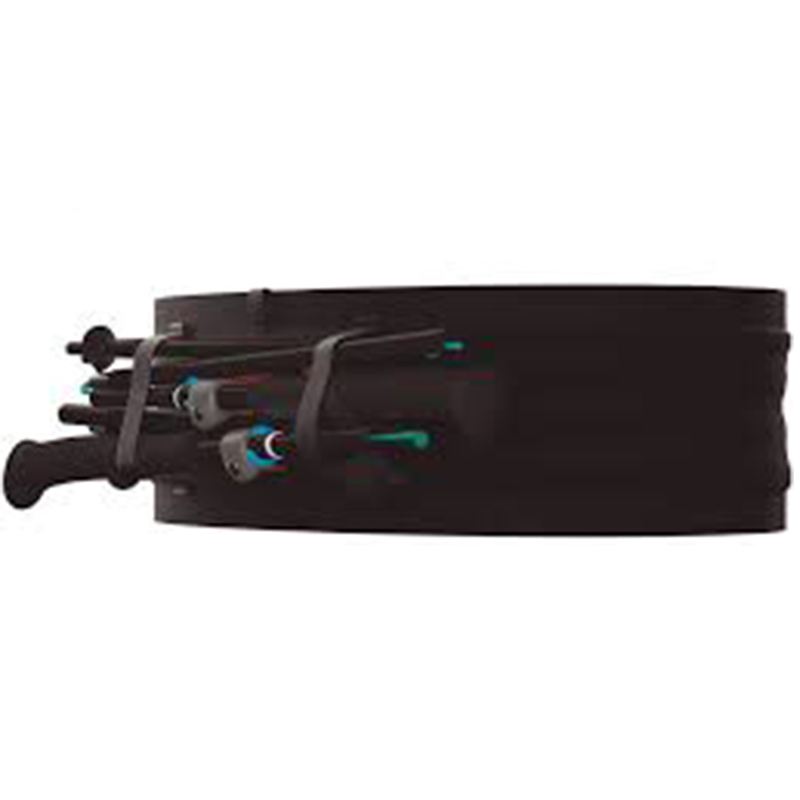 The FREE BELT PRO comprises two special loops to hold your poles when you aren’t using them, while two small side ergos can be pulled to open the belt easily. Its wider shape in one compartment provides storage for your accessories. The 3D weave easily adapts to the body's contours to give a bounce-free experience when running, cycling or climbing. It has a bib holder for attaching your race bib. With the Free Belt Pro and all it can store, you will run, bike and climb, saving your energy so you stay focus on your effort! At only 57 gms and seamless, it is the lightest belt ever! - A larger pocket allows good organisation of your personal things. 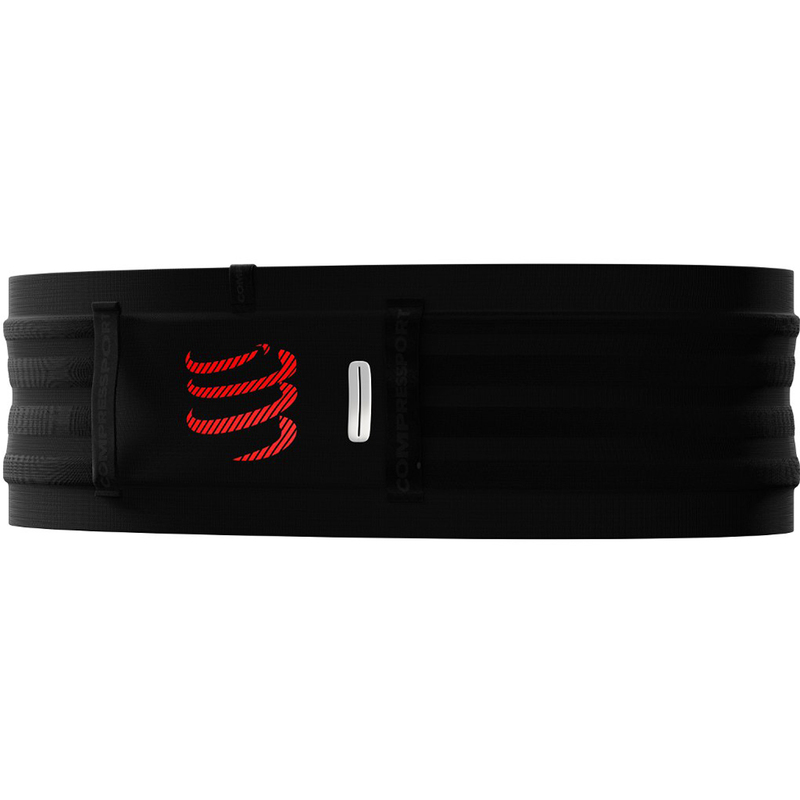 - The Free Belt Pro guarantees a 6-hour autonomy during your sport activities. 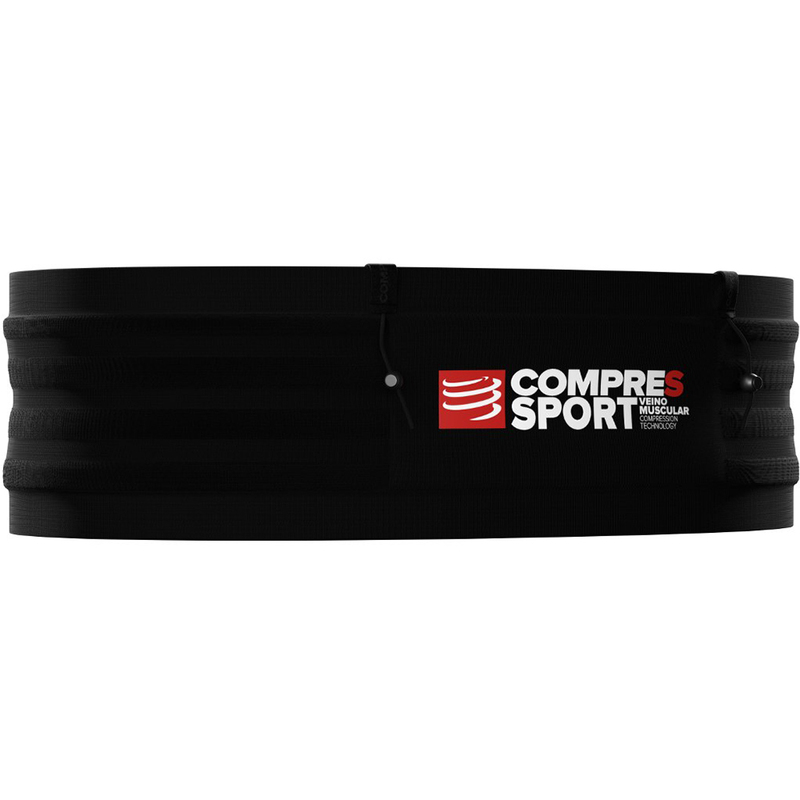 - To reach your equipment, no twisting is needed as two elastic bands open easily. - Two silicone elastic loops help carry your foldable sticks. - No bouncing allowed until you cross the finishing line! - An integrated bib holder will help fix your race number.